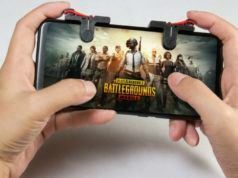 PUBG for mobile has now received the 0.7.0 update which brings the highly anticipated War mode to the game along with other things like a new weapon along and an option to form Clans. The size of the new update is 1.6GB for Android devices and 2.2GB for iOS devices. 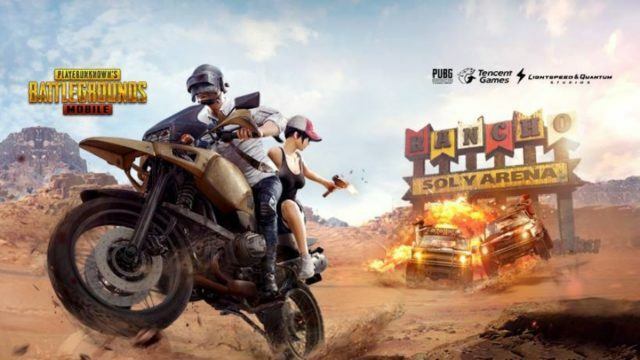 The wildly popular battle royale game PUBG for mobile is all set to receive a new War mode in the upcoming 0.7.0 update. 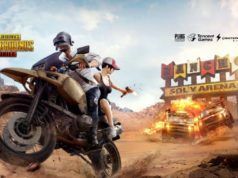 Makers of PlayerUnknown’s Battlegrounds had introduced the War mode a while back, and now they will be adding it to both the Android and iOS versions of the game. For the uninitiated, War mode is basically a team death-match where two or more teams are pitted against one another in an enclosed area of the map. It can either be played as duo or in a squad of four. Unlike the existing modes, players will get unlimited respawns after getting killed. Immediately after reviving, they will be dropped down to the same area from the next overhead flight to fight till the match ends. 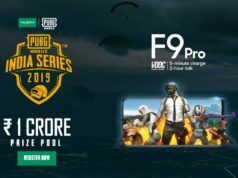 To win, one must get the total number of kills required — which could be as high as 200. As you go on a killing spree, points are racked up against each kill. The War mode is essentially opposite to the concept of battle royale where you get a single life and survival is considered a fighting skill. There is a mixed response to this form of battle. Many people aren’t happy with this polarising feature and prefer sticking to the battle royale format. Others seem excited with the new ability to respawn. Apart from the War mode, Clan system will be introduced to help players form some quick teams, get customizable logos, and complete challenges to increase ranks. 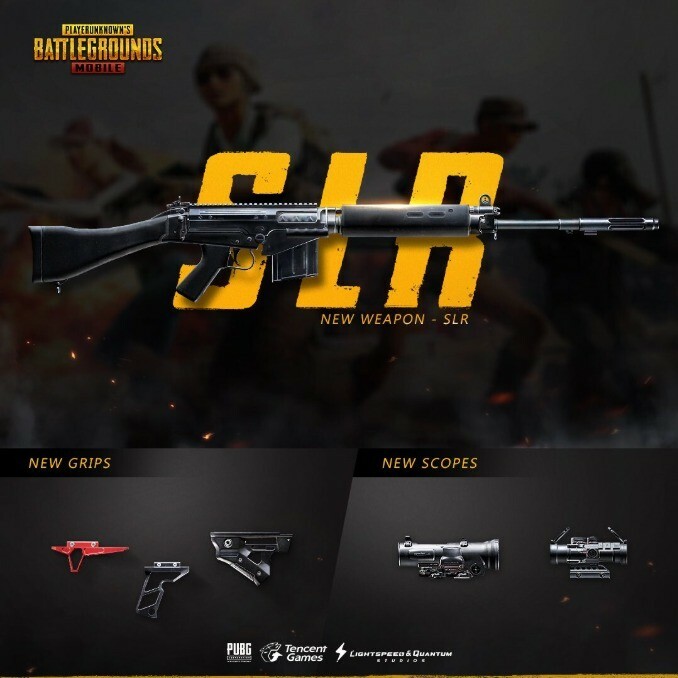 PUBG’s new update will also bring a new SLR (Self Reloading Rifle) Sniper and a Portable Closet – which lets players carry their outfits and change clothes instantly during combat. In addition to these, another tweet confirmed the introduction of new grips and scopes—3X and 6X. However, there is no official word when these updates would be rolled out to users. Meanwhile, other rumors like the new Sanhok map has been doing rounds for a while, but I doubt we’ll see them soon.